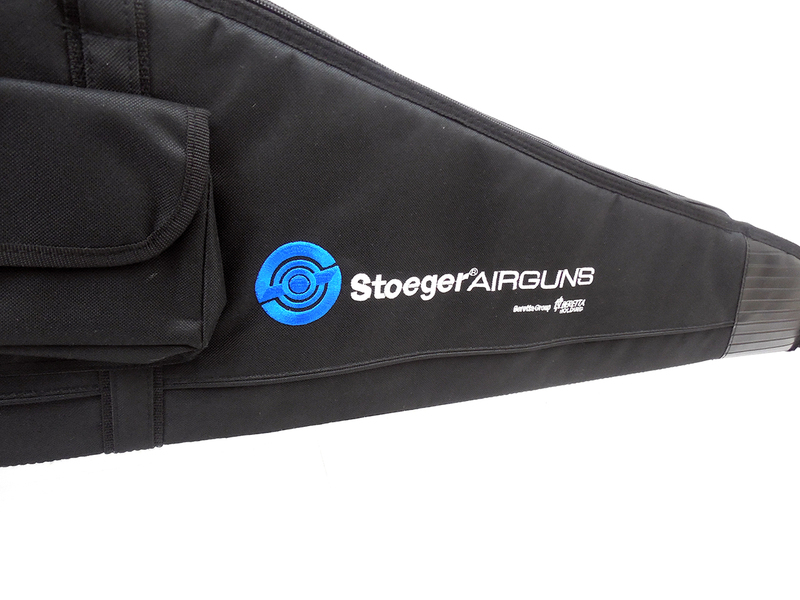 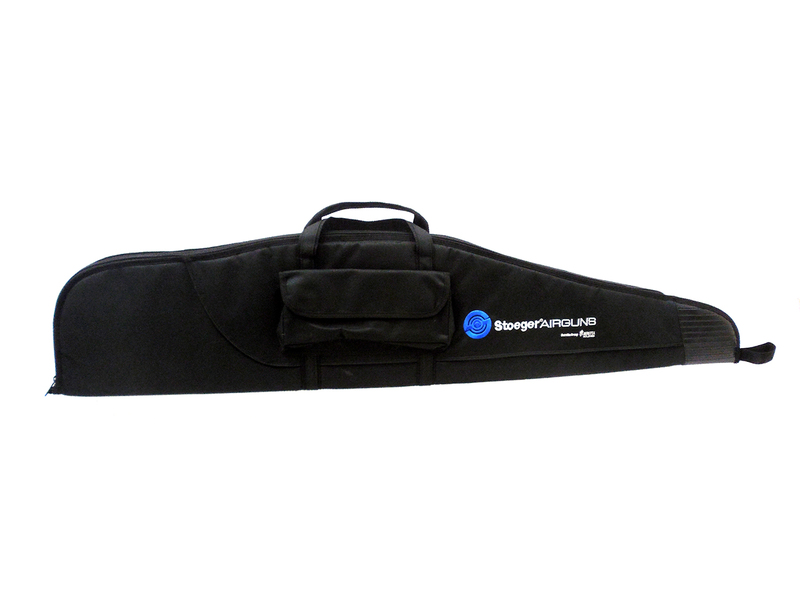 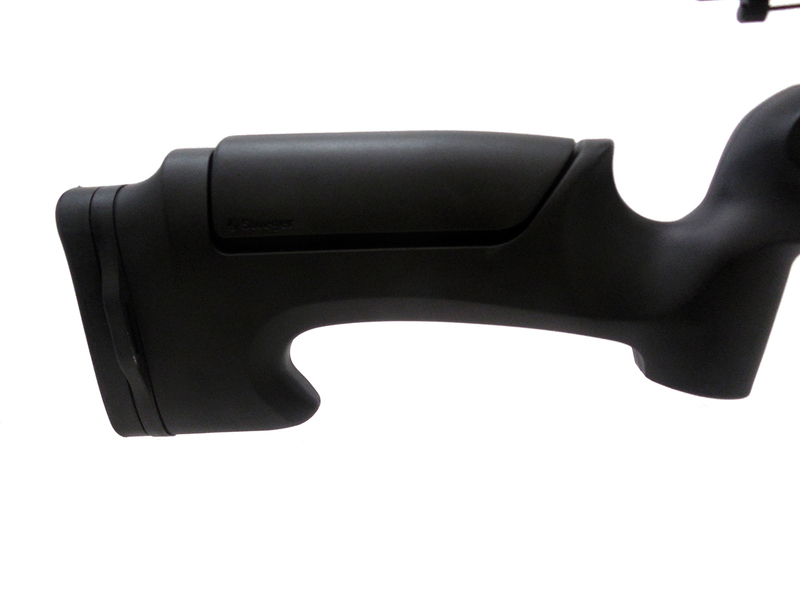 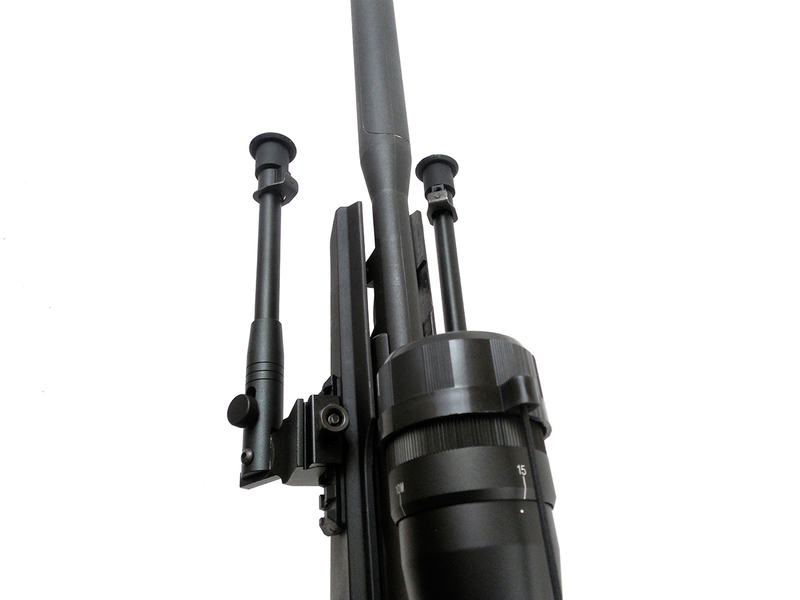 The Stoeger Atac Suppressor is a gas piston (Gas Ram) break barrel with all-weather synthetic stock. 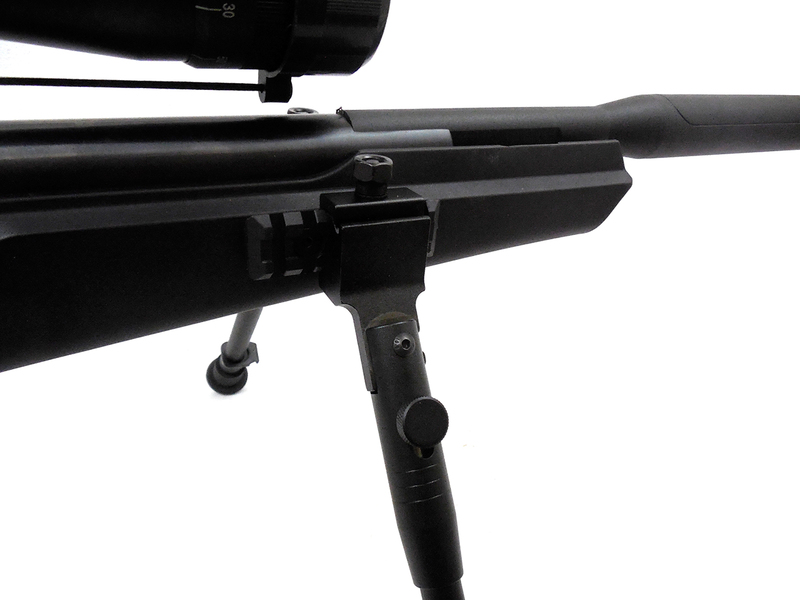 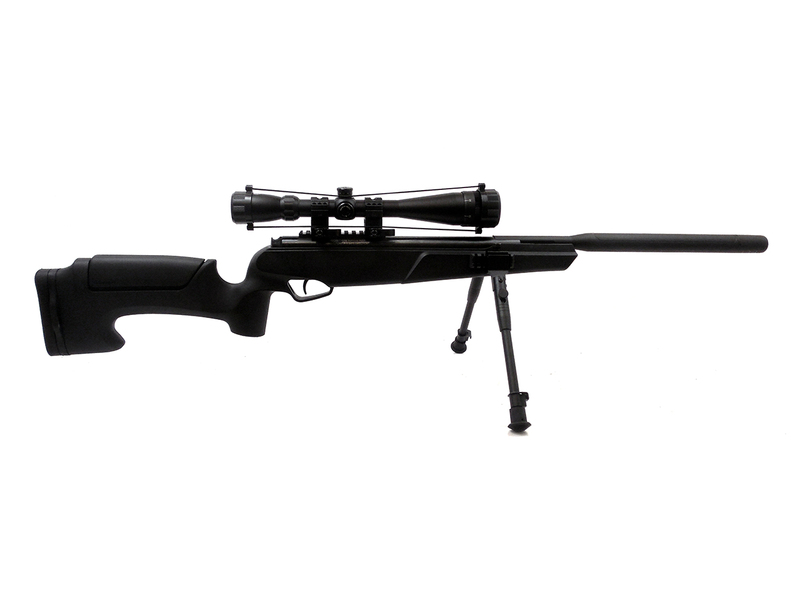 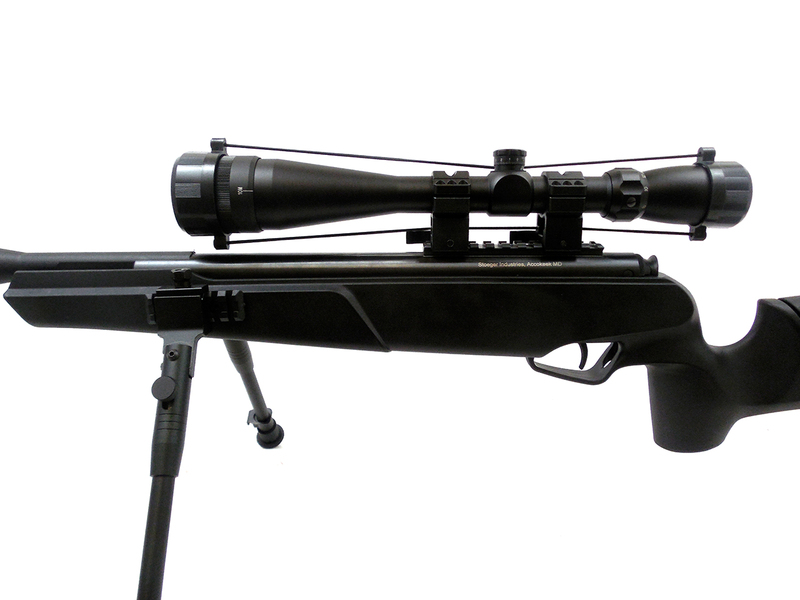 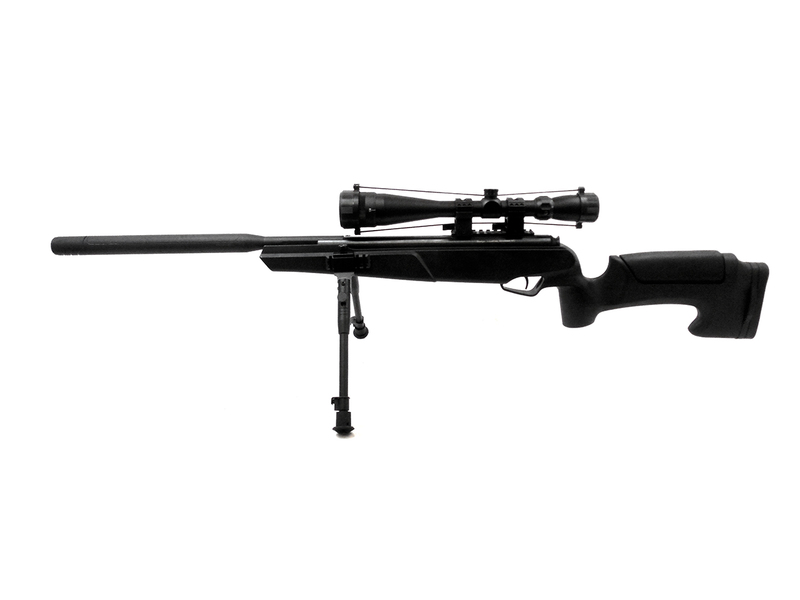 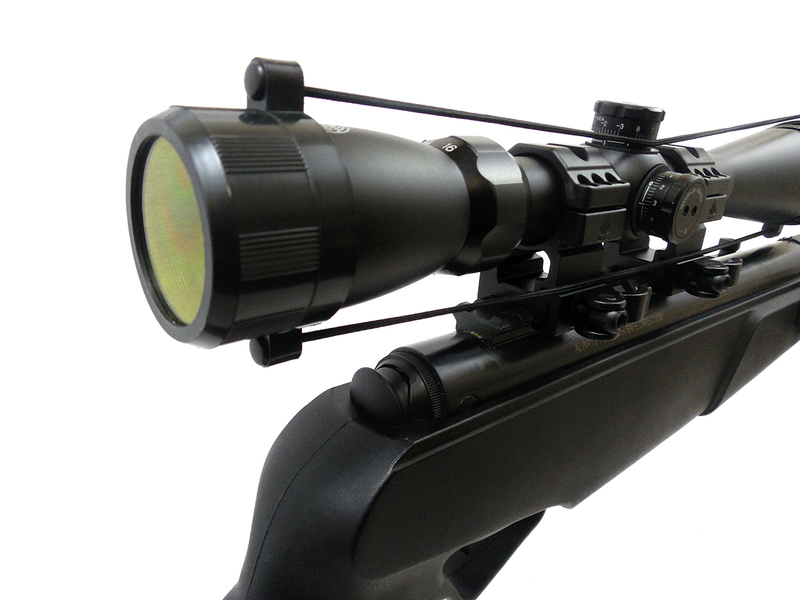 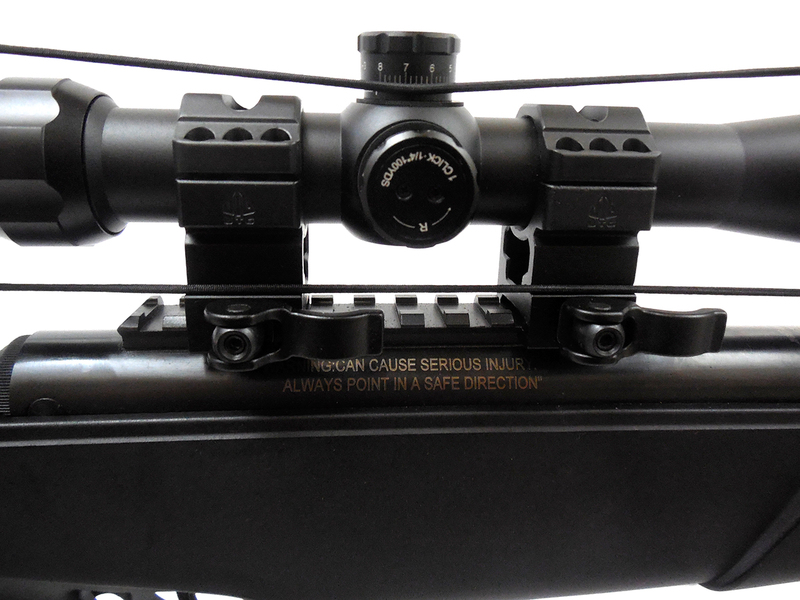 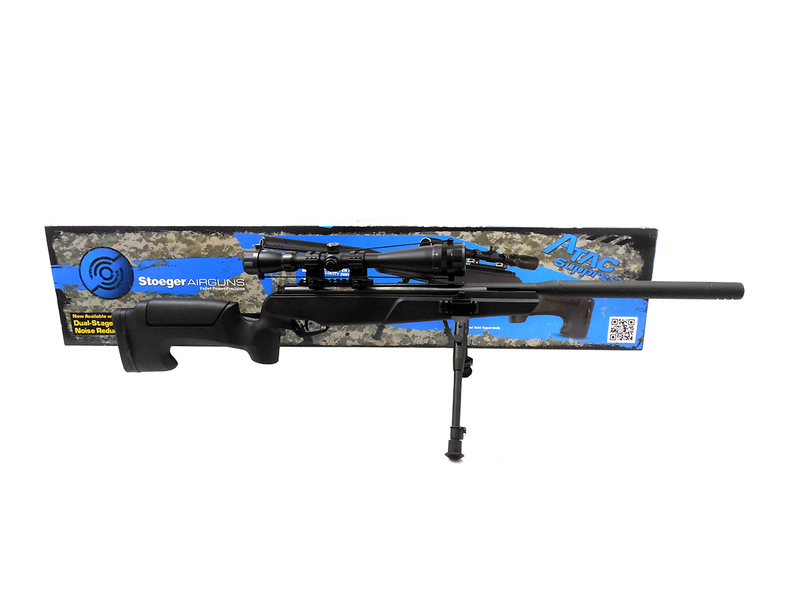 This one is a .22 caliber and comes with a 4-16×40 AO scope, the original factory box, bipod, and soft case. 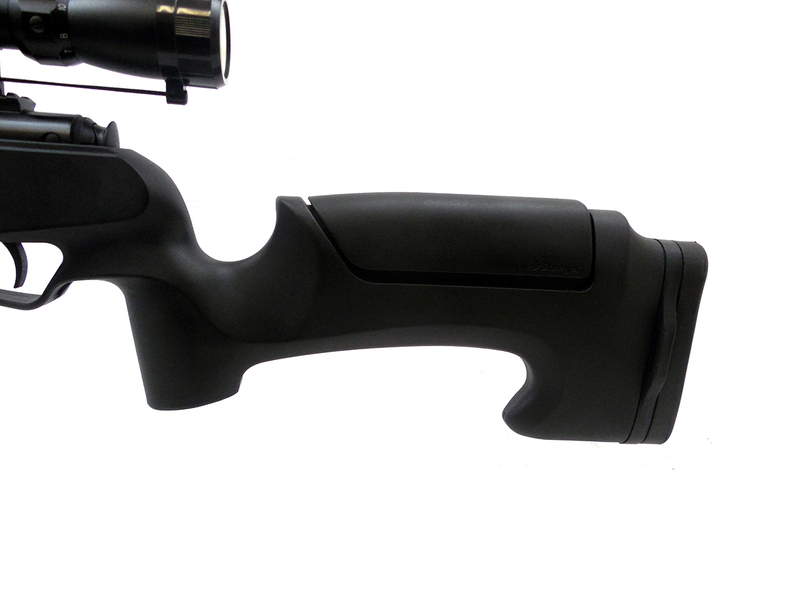 This gun is in very good condition aesthetically.